“Do not listen to this podcast, you won’t learn anything” … is a golden example of Sarcasm! Join Tay and K as they negotiate the razor sharp edge of sincerity and sarcasm, testing the limits of friendship and good taste. This episode may very well change your “perception” of space “and” time. 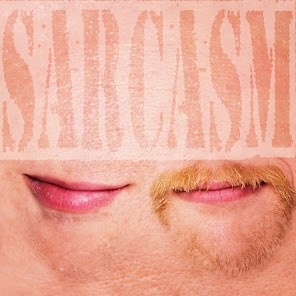 Posted in PodcastsTagged Sarcasm on off podcast the truth etymology english language speech punctuationBookmark the permalink.